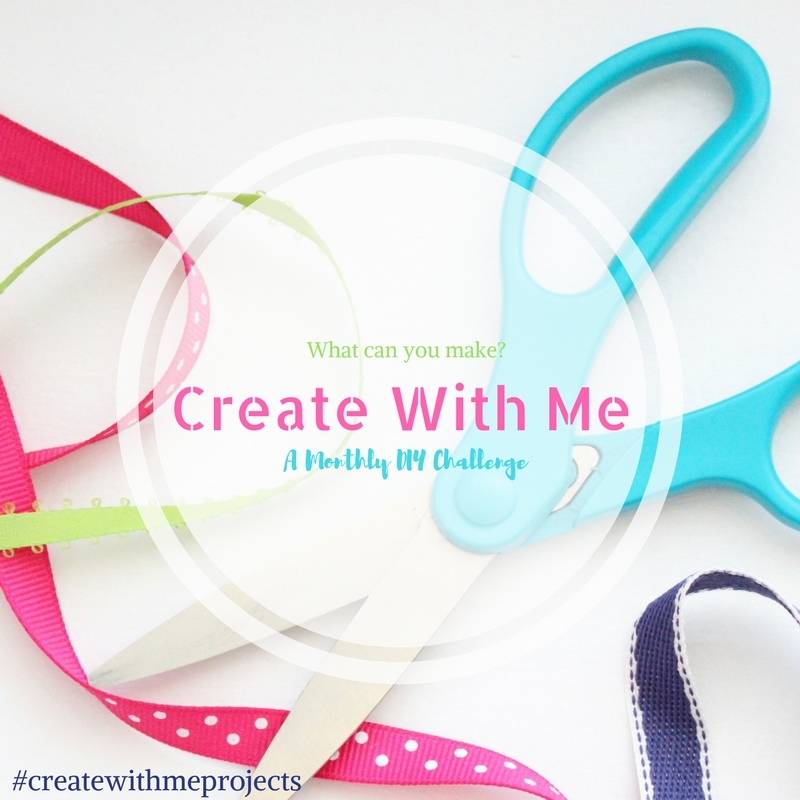 This month, I was delighted to be asked to participate in the Create with Me monthly challenge, where readers vote on the project that bloggers create. So, now that I’m going to be taking part, YOU get to vote too! 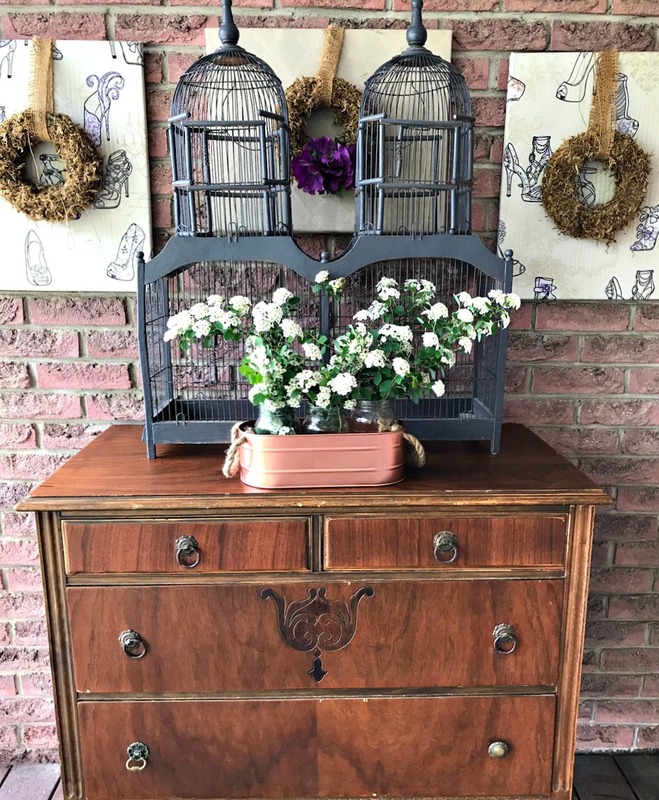 The June results had us complete a DIY project using items from the dollar store. 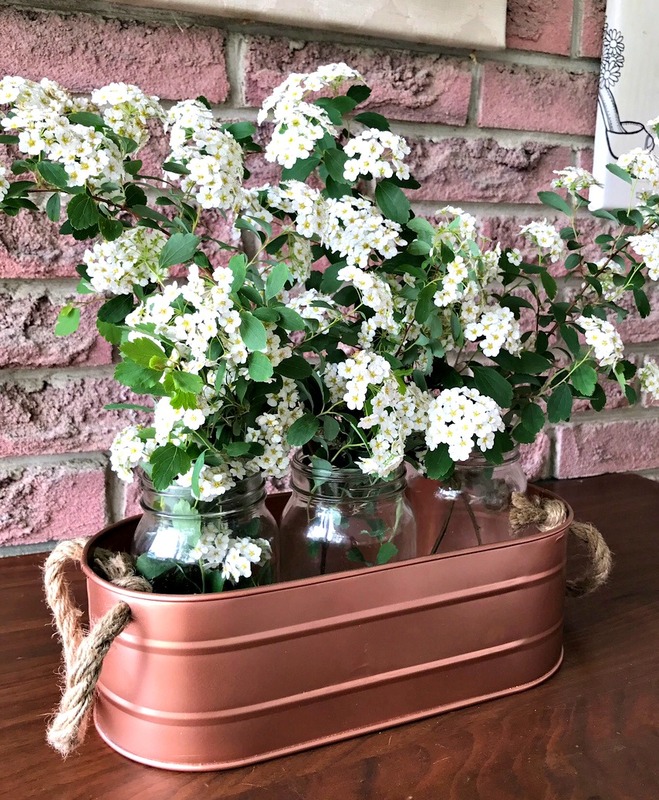 As we all know, this is totally up my wheelhouse, so I jumped right in and created a fun little DIY copper planter using a dollar store galvanized steel tub. 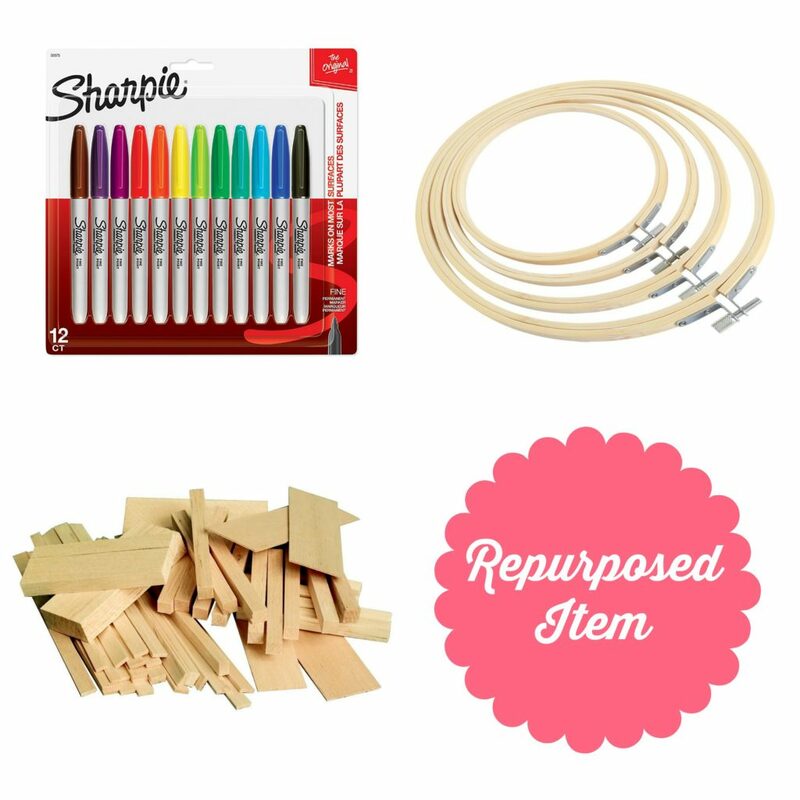 The options for the project for the month of July are: Sharpies, embroidery hoops, scrap wood, or a repurposed item. Make sure you head on over to the survey and select what you want us to use next month. To vote on the survey, CLICK HERE! Also, a huge thank you to Samantha from Little Bits of Home for hosting this fun monthly challenge. 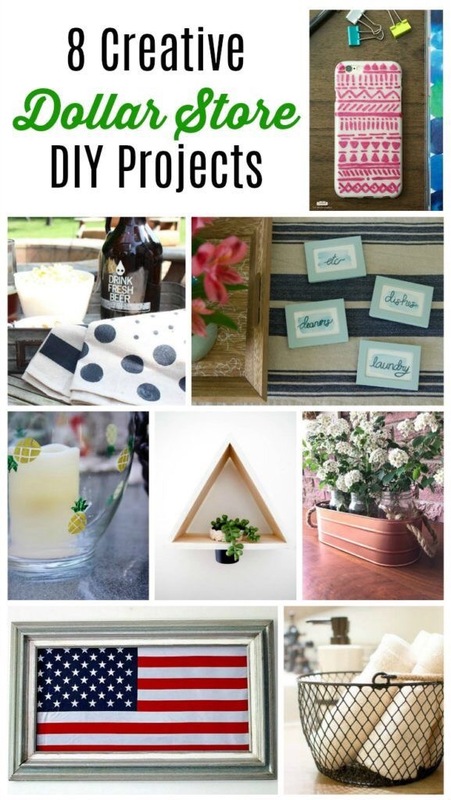 Be sure to check out all the DIY goodness at the bottom of this post to see all the projects my blogging friends have created. 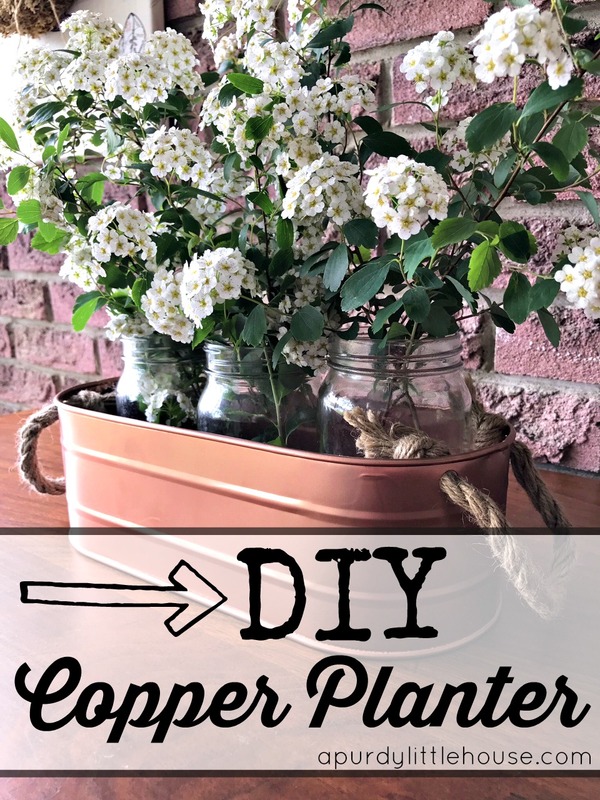 For my dollar store project, I created this DIY copper planter, which can be used for many different functions. 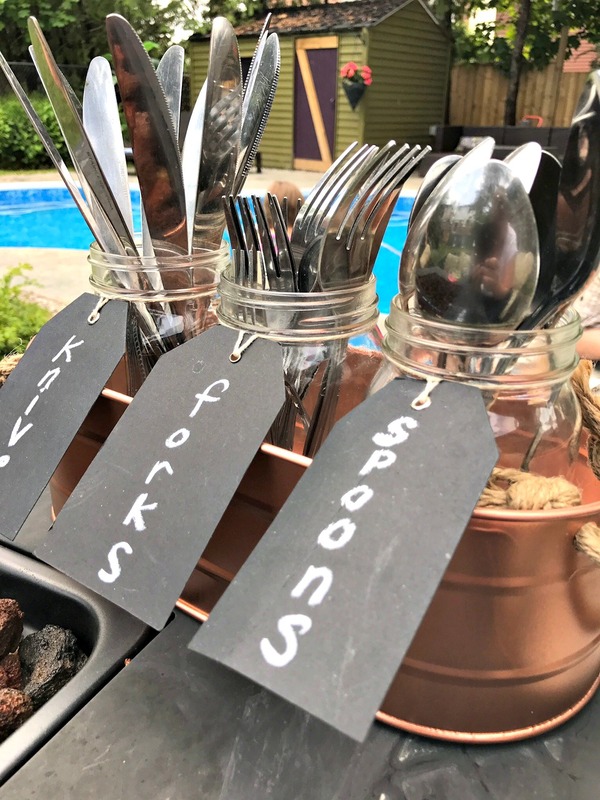 The items I picked up from the dollar store were: Stainless steel bucket, mason jars, and little chalkboard gift tags. 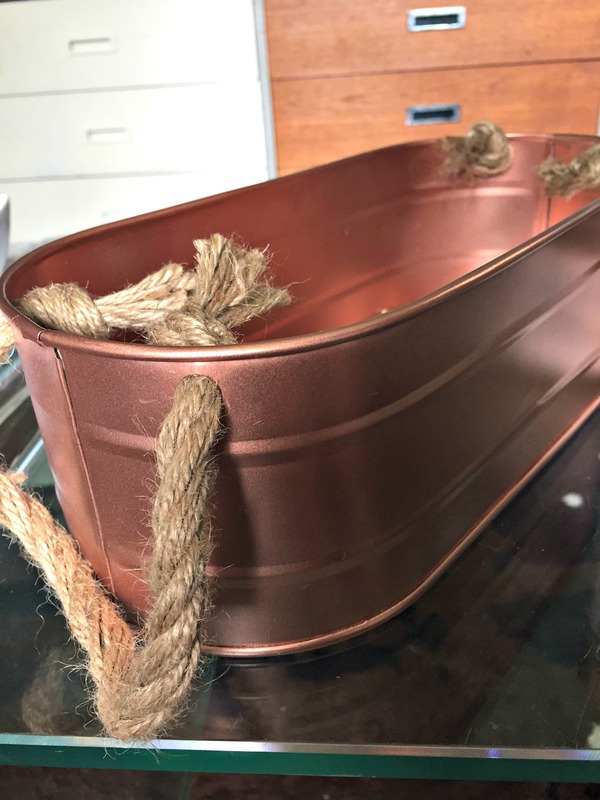 I removed the rope handles and then spray painted the bucket using a copper spray paint. I then re-attached the rope handles and my project was basically finished. Easy peasy. 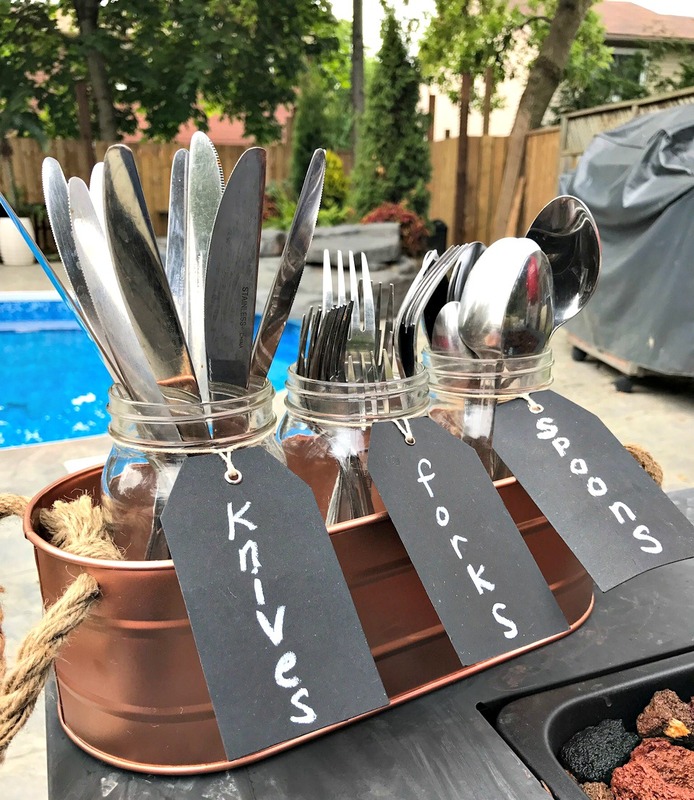 I figured that the bucket and mason jars could be used in so many different ways, including a cute little utensil holder for a backyard bbq. Or even as porch decor. I love how you can change out the flowers and greenery depending on the season. I’m such a sucker for versatility. That’s it my friends. Please be sure to check out what other projects have been completed using dollar store items. This is beautiful! 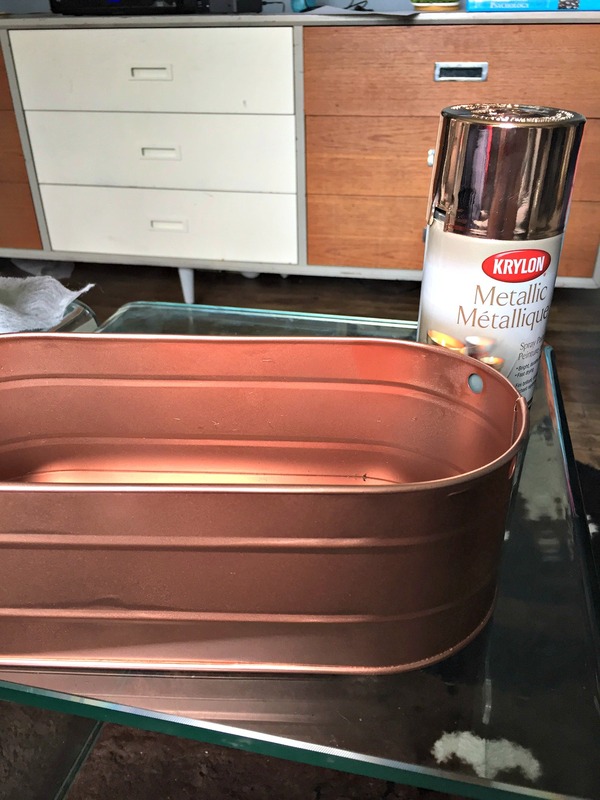 I didn’t know the copper spray paint could look so authentic! 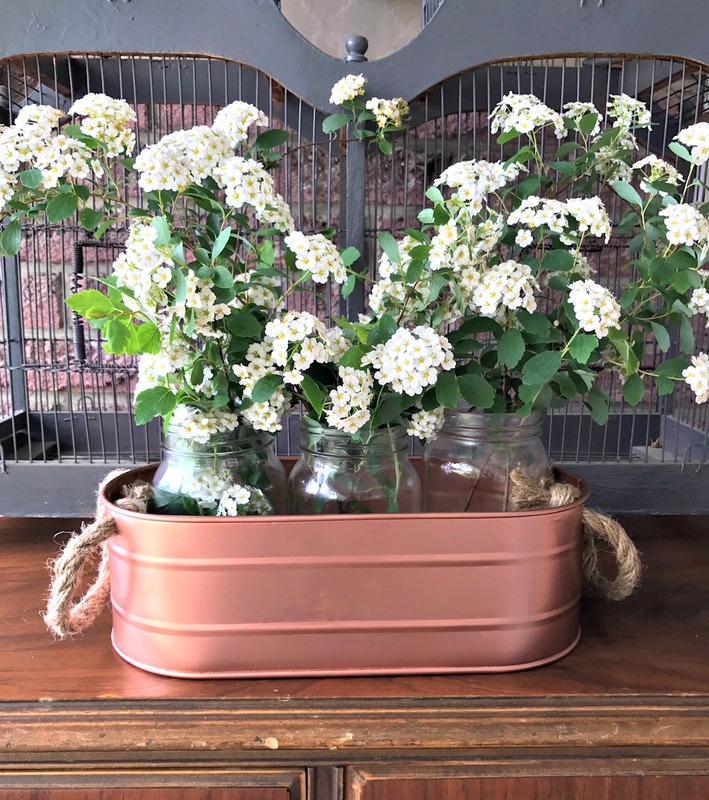 I about squealed when I saw this copper planter was from a Dollar Store item! 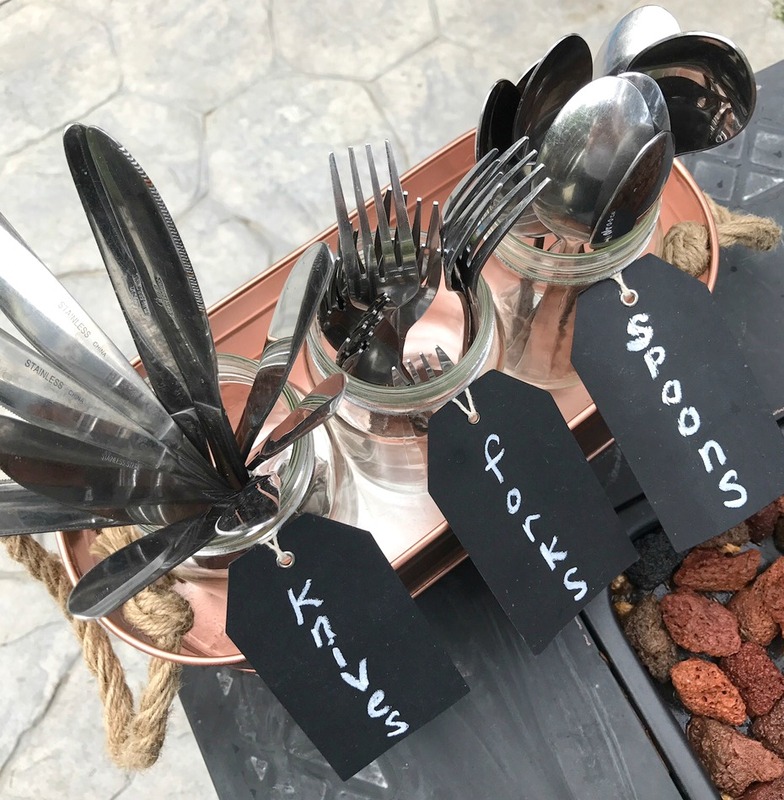 I am so into copper now and this looks like a million bucks! Great job. So happy you joined us! Thank you so much Amy. This monthly challenge group is so much fun. I can’t get over how creative everyone is.